From Kansas City to Omaha Nebraska we’ve found some great summer Midwest Travel deals. Enjoy world famous museums, some of the best BBQ, music & Blues, Water parks, and family fun. The Cheshire Inn offers a Family Retreat Experience. When you book a Deluxe King you can book the adjoining room for the kids at HALF OFF! The kids will also enjoy the Royal Kids Club program with goodies and activities for kids. Located near Forest Park, the Saint Louis Zoo and the St. Louis Science Center. Your stay includes complimentary guestroom internet and a daily European Continental breakfast. Check out our St. Louis travel tips here. The Chase Park Plaza is offering a Summer Getaway. Receive 25% off their best available rate when you stay for 3 nights. Good through September 13th 2015. Located in the City’s Central West End with convenient access to Forest Park, St. Louis Zoo, Science Center and Museums. O.K… Memphis is technically in the South but with so many things do, and so close to the Midwest, Memphis is worth a mention. It’s hard to resist a stay at Elvis Presley’s Heartbreak Hotel. 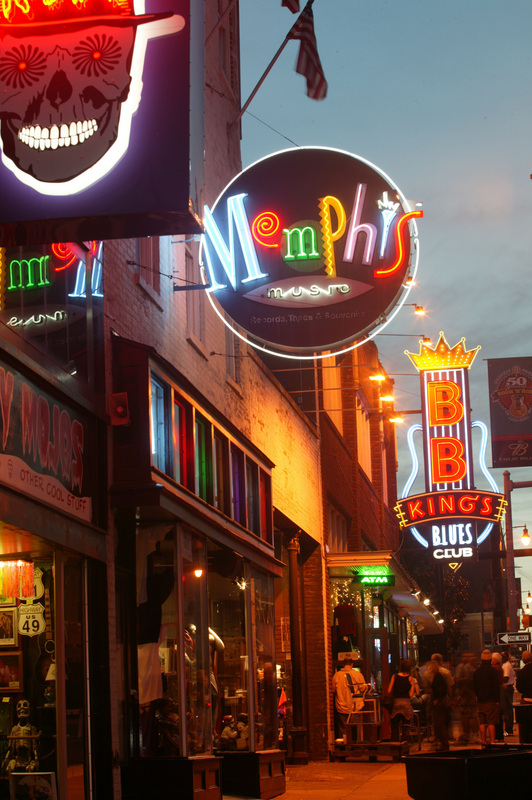 They offer several packages including a Graceland package which includes free continental breakfast, evening shuttle service to Beale Street, tours of Elvis Presley’s Graceland, two tickets to Sun Studio, Stax Museum of American Soul Music and the Memphis Rock ‘n’ Soul Museum. In addition you’ll get lunch for two at Hard Rock Cafe on Beale Street, an Elvis gift pack with an official Graceland Tour DVD and “Elvis Rock” CD, plus an Elvis pint glass for each adult guest in the room. The Peabody Memphis has several fun summer packages including The Ducky Day Family Package. You get to be the Honorary Duckmaster and help the Duckmaster march the Peabody Ducks to/from the Lobby Fountain (11 a.m. OR 5 p.m.). You will also receive an official brass-head Duckmaster Cane, a Peabody Duckmaster Celebriduck™ collectible rubber duck toy, reserved table at your scheduled duck march, and Peabody Duck Cookies from The Peabody Deli & Desserts. Some restrictions apply see hotel for details. 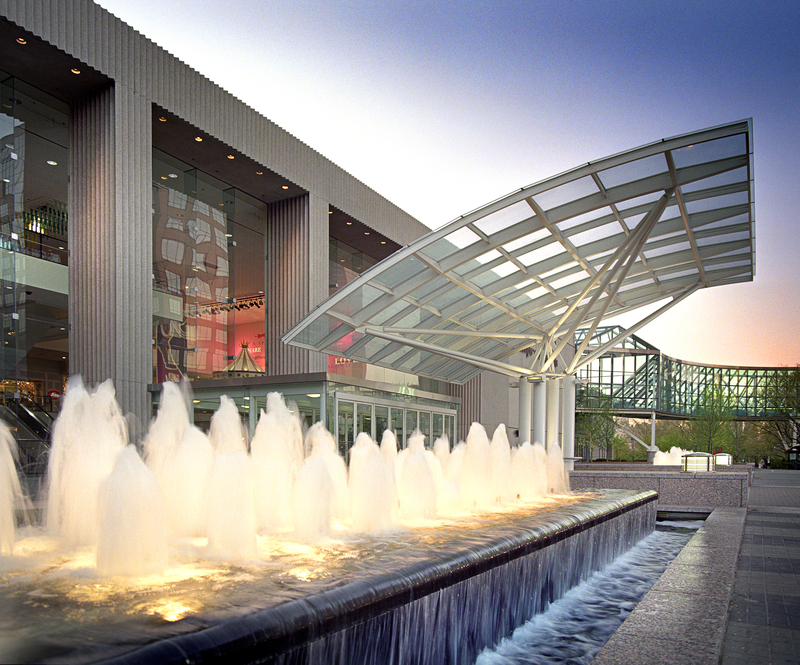 The Peabody is located just blocks from Beale Street and centrally located to museums and attractions. 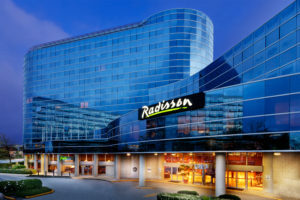 The Residence inn offers an Omaha Jungle Experience. Feel like a kid again when you visit the “world’s largest indoor Jungle.” Enjoy a spacious suite with all of the amenities of home, four passes to the Henry Doorly Zoo (home of America’s largest indoor rainforest), and complimentary valet parking. Breakfast and Wi-Fi included. **Make sure to use the promotional code ZOO when booking online. Enjoy the Papio Fun Park Package at the Best Western Kelly Inn. Package includes room with 2 Queen Beds, 4 passes for all day access and unlimited activities to Go-Karts, Miniature Golf, Lazer Runner, Spaceball, Jumpshot and Water wars (summer only). The Westin at Crown Center has a Westin Weekends elevate your weekend package. Stay 2 weekend nights and receive a complimentary 3rd night stay. This location is in the same complex (walking distance) as the SEA LIFE Kansas City Aquarium & LEGOLAND® Discovery Center. The Great Wolf lodge offers a Summer Savings Package that will save you up to 20% off your stay. Save up to 15% on two nights or save up to 20% on three or more nights. Includes: Water park passes, The Great Clock Tower Show™ , Nightly Story Time in the Grand Lobby and the Wolf Walk™. Use promo code: SAVINGS at booking. *Travel deals & specials subject to change without notice. Please see individual destinations for specific details. This post contains affiliate links. Are you planning a summer visit to any of these Midwest locations? “The World’s Largest Indoor Jungle” – now that sounds like someplace I’d like to go! Some wonderful choices there and good promotions. I’m planning on going back to my home state of Iowa for RAGBRAI (a really long bike ride across the whole state) so I will be in the Midwest. Growing up there I took all these trips during one summer or another. Basegames in Kansas City and St. Louis are great too! Very good website you have here but I was wondering if you knew of any discussion boards that cover the same topics discussed here? I’d really love to be a part of online community where I can get advice from other experienced individuals that share the same interest. If you have any suggestions, please let me know. Many thanks!